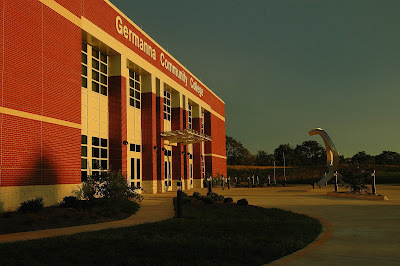 Germanna Community College's Center for Workforce & Community Education will be bringing together state and local experts to provide the unemployed and underemployed free advice on maximizing their chances of landing a job. 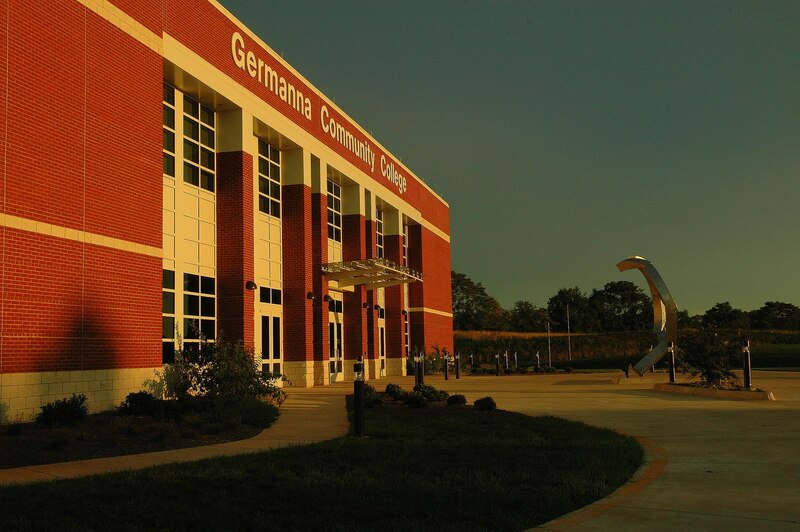 There will be free seminars and workshops at the Germanna Job Resource Fair from 8 am to 5 pm on Tuesday, Nov. 17 at GCC's Fredericksburg Campus in Spotsylvania near Cosner's Corner. From time to time, people ask Clint Van Zandt if he's seen a new movie about the investigation of a particularly heinous crime. "No," he'll say. "I spent my whole life doing that. I'm not gonna pay to see that." 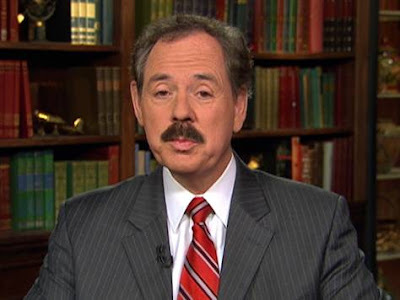 For years, Van Zandt, now a news analyst for MSNBC, was part of the FBI's Behavioral Science Unit at Quantico upon which the film "Silence of the Lambs" is based.